Our ED 408 class, Issues and Trends in Educational Technology, has been the most interesting and significant educational technology class I have taken so far. 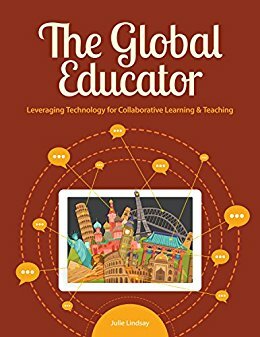 The content of this class, which was focused around the book by Julie Lindsay, The Global Educator: Leveraging Technology for Collaborative Learning & Teaching (2016), is something I feel strongly about. 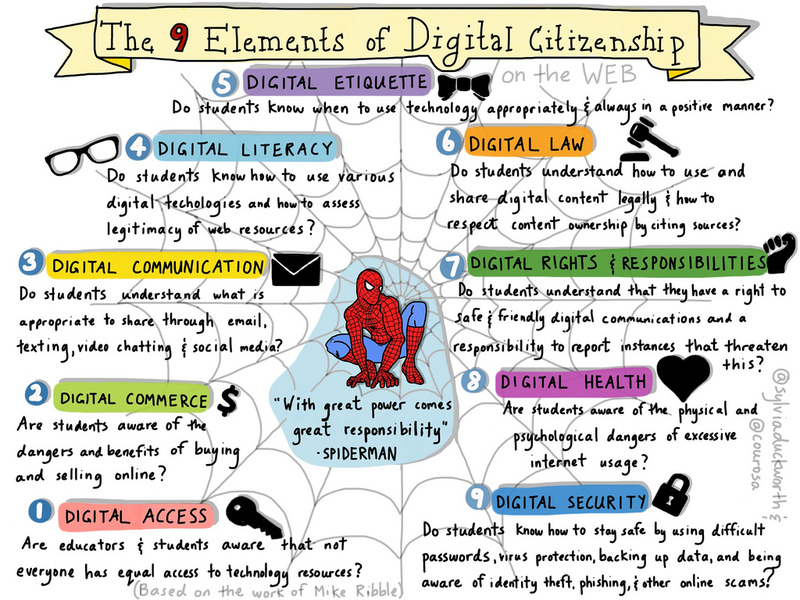 Students today not only need to have the freedom to teach themselves, learn in authentic ways and use technology in the classroom, but also need to become global citizens. We need to recognize and respect the differences of other cultures and individuals and be open to new points of view. 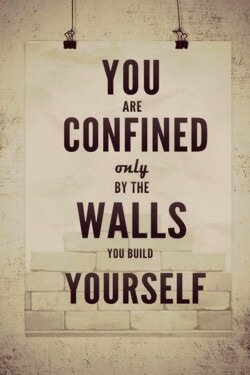 Only then can the world come together and true progress be possible. If you have the chance to read this book, I highly recommend it. Several case studies were done throughout the duration of ED 408. The first case study I completed was on Anne Mirtschin, an award winning global educator from Victoria, Australia. Anne Mirtschin is so enthusiastic about the necessity of global citizenship and the flat classroom that she made it possible for a group of students to accompany her to the first ever Flat Classroom Conference in Doha, Qatar in 2009 even when travel to the middle east was not permitted, simply because it is such an important topic. I urge you to read more about her as well as the other educators noted on this page. Dr. Yvonne Marie Andres was the subject of my second case study. She has founded and co-founded several organizations including GlobalSchoolNet.org, iPoPP, International CyberFair, the Doors to Diplomacy programs and the Friendship Through Education Initiative. She has been recognized for being one of the "25 most influential people worldwide in education technology" and awarded the Soroptimist International Making-a-Difference Award​. My third case study was on Tracey Winey, a STEM Integration Specialist. Together with John Howe, she created the One Million Lights project in which students design lights in a 3D printed case that can be recharged. These lights are then supplied to students in less-advantaged countries so that they may study even during the night. ​Global collaboration, technology integration and philanthropy are all issues that I feel are of utmost importance. 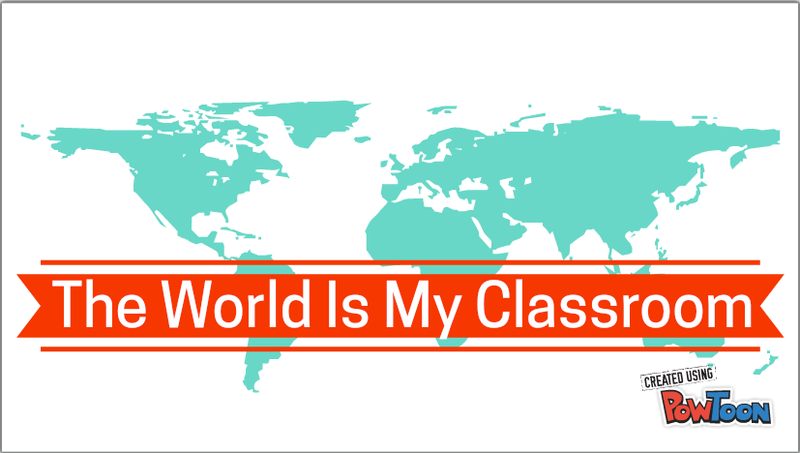 Students in every school should be given access to collaborative tools, global connections and opportunities to understand cultures other than their own. I also feel that STEM is incredibly important. I personally feel that STEM benefits from the addition of the arts and therefore, I support the acronym, STEAM, but this One Million Lights project does include arts in the design aspect as well as other aspects. I fully support this project and will do my best to become involved once I have my own classroom and students. My final case study was done on Larisa Schelkin, CEO of the Global STEM Education Center. The photo to the left, retrieved from the Global STEM Education Center website, represents the global issues that the center feels require urgent attention. The Global STEM Education Center was founded to increase awareness and participation in tackling these issues. ​Schelkin has a strong drive to educate students with a global understanding and determination to collaborate on a global scale so that they can be a part of the solution of creating sustainable change for the maladies of the world.